Magna Carta was signed by King John on Monday 15 June 1215 at Runnymede in Surrey. It enshrines the rights, privileges and liberties of the clergy and the nobles, and placing limits on the power of the crown. Only four original versions are in existence, two at the British Library and one each at Salisbury and Lincoln Cathedrals. Exeter’s own copy of the Magna Carta is much later dated - 1733. It is believed to have been given to the City as a way of ensuring that the contents of the Magna Carta were maintained for the future, following the loss of one of the original copies in the disastrous fires at Ashburnam House in Westminster in 1731. Exeter City Council’s Corporate Manager, John Street, said: “In preparation for the 800th anniversary of the signing of the Magna Carta, Exeter City Council has, via the good offices of the Devon Heritage Centre, conserved its copy, so that it is in an appropriate condition to be displayed as part of the weekend’s commemorations. 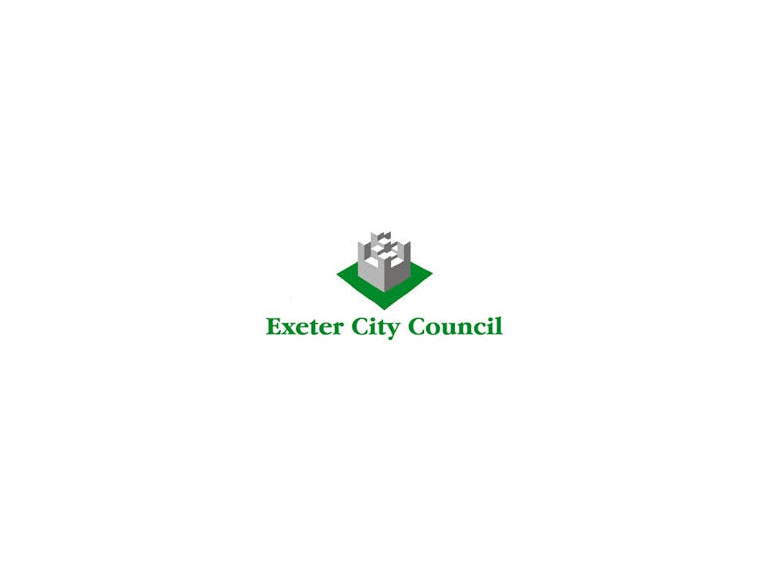 Other Exeter based events have been organised by the Devon & Somerset Law Society, Exeter City Council, Exeter Cathedral and Exeter Law School. They include a much anticipated talk by the former Attorney General, the Right Honourable Dominic Grieve QC MP who will link the legacy of Magna Carta with today’s human rights issues and whether we need a new Charter; a talk on the historical background of this momentous occasion delivered by legal history authority, Professor Anthony Musson of the University of Exeter Law School; and a Sunday Legal Service at the Cathedral on June 14 which includes a full regalia procession of senior figures in the administration of the Law in Devon. Exeter’s copy of Magna Carta can be viewed in a special exhibition of historic documents including some authentic 13th Century manuscripts at Exeter Cathedral between Friday 12 June and Tuesday 16 June.